Available to work Australia-wide and world-wide on all your property writing requirements. Help me to help you to concentrate on what you do best (selling!) 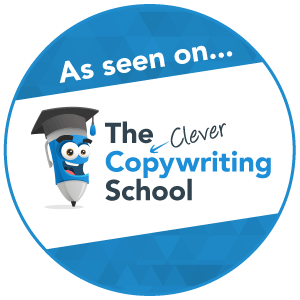 while I work my magic with what I do best – writing copy which connects and converts with potential buyers. I’m ready and raring to take the hassle out of writing compelling real estate copy, or to assist with any of your property writing needs! Contact me today on 0405 738 133 or donna@prestigepropertycopy.com.au to discuss all your real estate writing requirements.